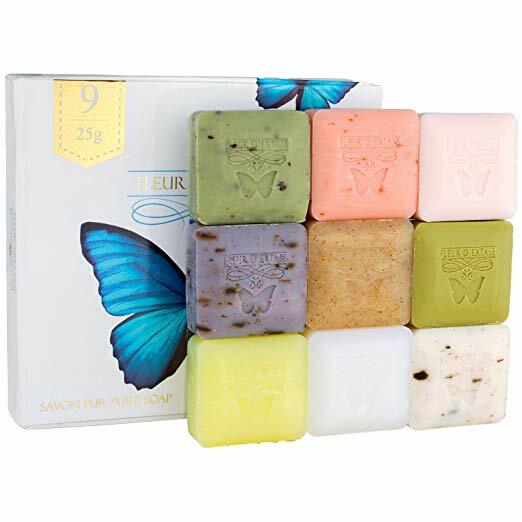 Right now on Amazon you can grab this Set of 9 Bars of Soap with Essential Oils for only $5.39 when you clip the green 5% off coupon (upper right hand corner) and use the code 50IZQRZ5 at checkout. I tried the code at 8 a.m. and it worked- I did not use subscribe and save. When you get to checkout under payment method there is “Add gift card or promotion code” and you can put it in there! I don’t see anywhere to add the “code” at check out. Help please.